So, I travelled by train today after a very long time. Quite a bit has changed, and yet everything was still, oddly, familiar. 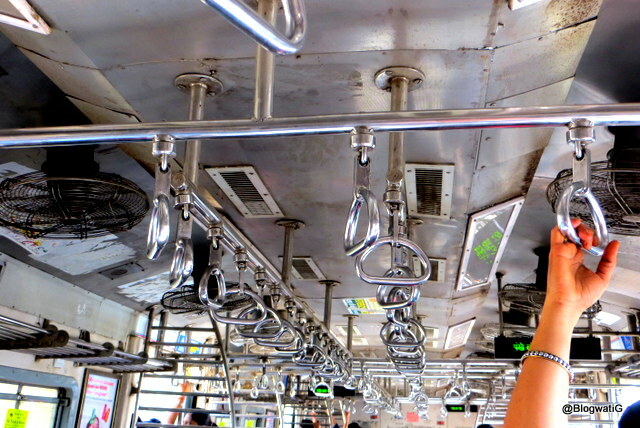 Any Bombayite will swear by this lifeline of the metro. Lakhs of commuters travel to and fro, to work, schools, colleges, and destinations far far away. For a fleeting moment, we are part of a montage, a large one. The moment the trains halts at a station, the picture changes. It is like an ever changing puzzle. The flurry of activity in those 30 seconds can fire the imagination for a thousand short stories. If only, you have the time to stand and stare. But if you did, you’d not be at the railway station, now would you? And so it is with life. We are part of a greater picture. Our part, though minuscule, is an important part, none the less. Stay in character, and give the performance of a lifetime. After all, you have but one life!